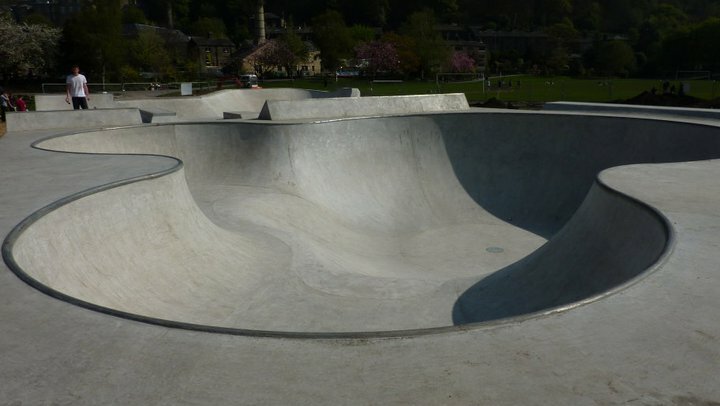 Hebden Bridge includes a half pipe, block, driveway with rail to grind on, hubba and hips, and a flatbank. Some good bowls to get momentum on as well. 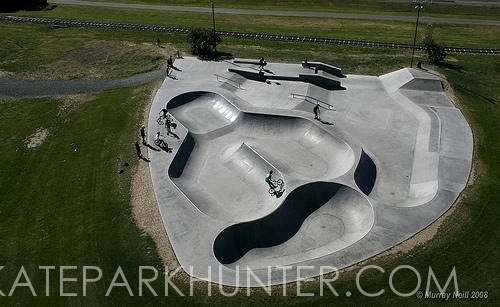 Amazing skatepark with everything you would want from any park. Great flowing street course with multiple lines. Euro gaps, ledges and rails all very skate worthy. A fun keyhole bowl and a tech larger bowl section with carving gaps, over vert pool coping and speed lines. 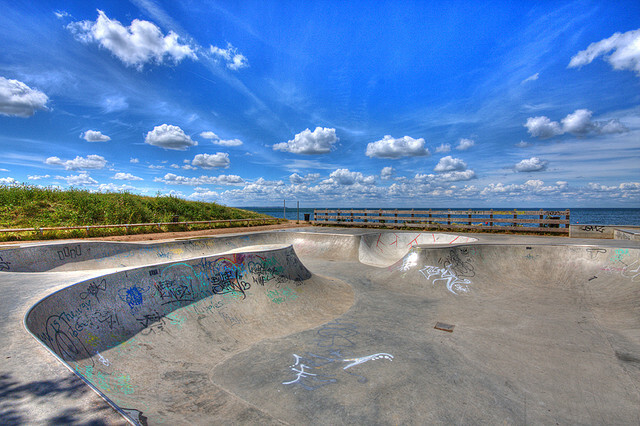 Sweet as skatepark, Epic bowl and a good but simple street course with some great ledges and flat banks. All round good time skateboarding. Directions It’s off Queen Elizabeth II Drive in Neale Park, Nelson. Pretty crazy park with all sorts of features and weird transitions. Real good fun though. Directions It’s in Neal McRossan Park, Paddinton, Brisbane. 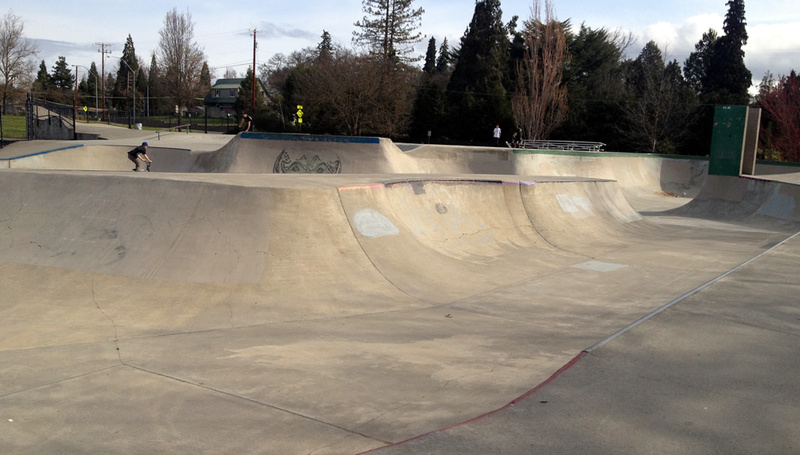 Huge sprawling skatepark with multiple everything. A must skate if your in the area. Directions It’s on Kingston Road in the Woodridge Adventure Park. Logan, Brisbane.